Ms. Lansdown has a passion for improving education with a focus on remediation and literacy, which she has pursued through her formal education, internships, and a variety of teaching and leadership roles. She currently works as a Learning Specialist at Fraser Academy. 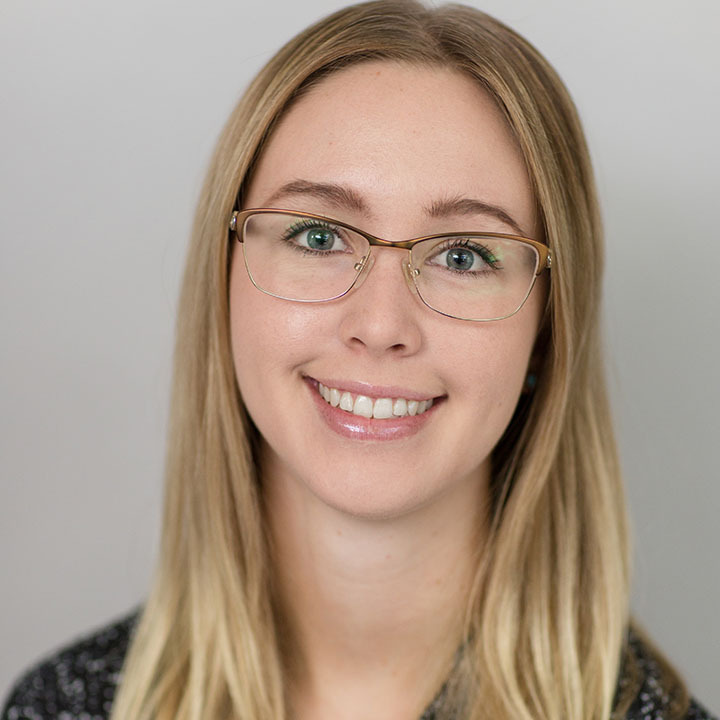 Ms. Lansdown’s education credentials include a Bachelor’s of Arts degree in English Literature and Social Psychology, along with a Masters in Business Management degree from the UBC Sauder School of Business. With her passion for education and helping students, Ms. Lansdown looks forward to not only improving her students’ individual education and remediation, but also improving their personal reflection, acceptance and outlook on life.